Demolition – J.R. Bruender Construction, Inc. Excess debris can be dangerous. 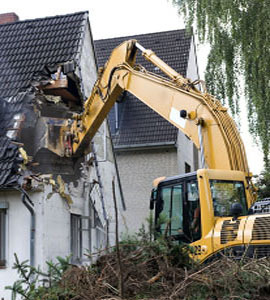 Keep your outdoor area safe with the fast removal services you need. Call today to make an appointment, or to get a FREE estimate on your job.